Anton van Helden has been performing his particular brand of magic for the past 19 years. He specialises in working with adult audiences and his material is geared to this age group. Anton’s magic is interactive and happens right in front of the eyes of the audience and often in their hands. 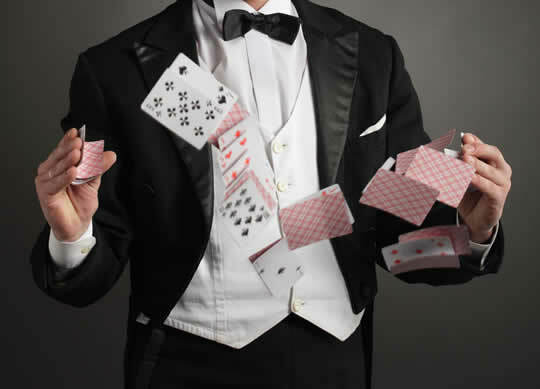 A specialist in Close-Up sleight-of-hand Magic, Anton offers a unique form of stunning interactive entertainment, ideal for any kind of corporate or private event. Mingling with your guests during your reception, party or dinner, Anton will amaze and amuse them with the finest sleight of hand to be seen in New Zealand. Anton’s intimate style of performance won’t interrupt the flow of the event and is a sure-fire way to ensure your guests will have an unforgettable evening. 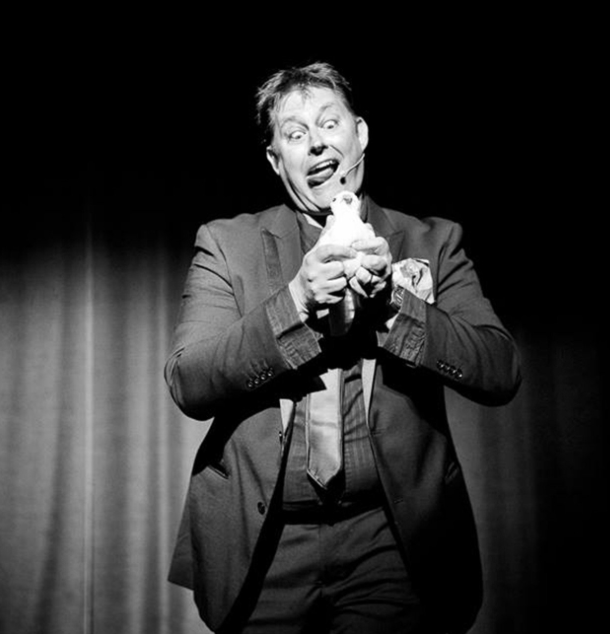 His congenial good humour and sophisticated magic brings an atmosphere of fun to any event.